But which of the two brands is better? Let's first take a look at the manufacturers behind the brands before comparing the latest Dolphin vs Aquabot robot pool cleaners. Dolphin robotic pool cleaners are manufactured by Maytronics, who claim to be the pioneer of the very first domestic and commercial robot pool cleaners to be launched in 1983. They have brought new generations of Dolphin models to market every few years since that date, with each providing an improvement in technology. The company went public in 2004 and soon after began to dominate the robot cleaner market across the globe. The head office of Maytronics US is in Atlanta. Maytronics hold many patents on their robot technology and continue to innovate, for example launching the first ever robotic suction pool cleaner in 2012. 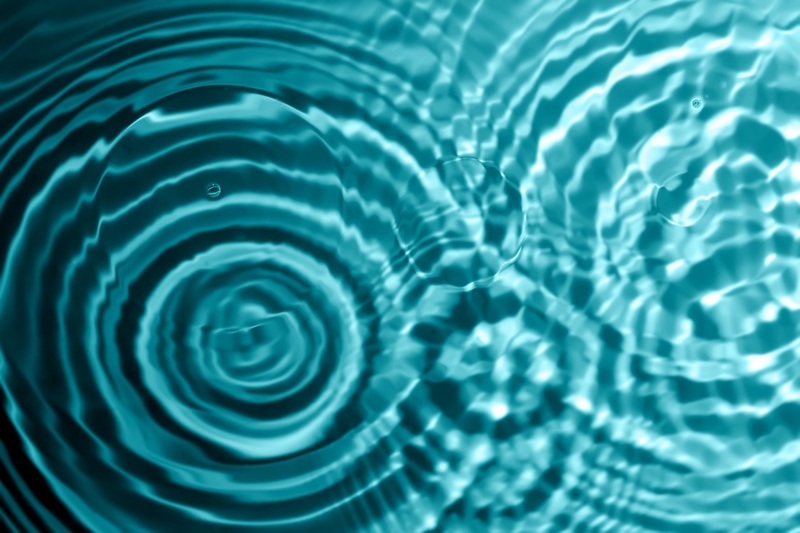 Crystal Clear Cleaning - advanced filtration, scanning, navigation and brushing technologies. Effortless Operation - designed for effortless handling and emptying, simple operation, and fast and easy maintenance. Peace of Mind - top performing robots that offer long-lasting reliability, backed by industry-leading guaranties. Aquabot is the flagship brand of Aqua Products, a US based company that interestingly also claim to have introduced the first robotic pool cleaner into the US in 1982. So Aquabot and Dolphin products have been developed over a similar period of time. In 2011, Aqua Products was acquired by, Fluidra, the industry’s largest global manufacturer and distributor. 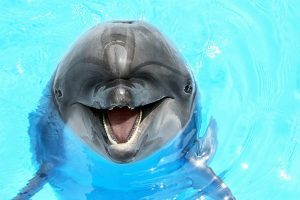 Furthermore, Aquabot, like Dolphin has developed new and innovative ways to help keep pools both cleaner and healthier over the years. In addition and like Dolphin there is an extensive line of residential and commercial Aquabots to clean pools of any size and shape. Ground-Breaking Features - Aquabot Robotic pool cleaners are engineered with the strongest pumps (up to 85 GPM) and finest filtration in the industry (down to 2 microns). 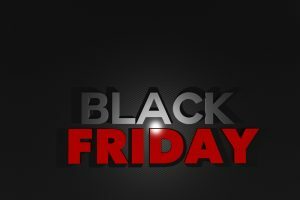 Save Time, Energy and Money! 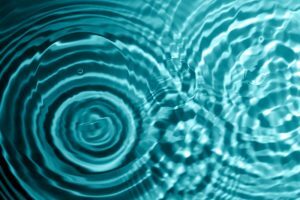 - an Aquabot uses only a fraction of the energy that is required of other pool cleaners (suction side or pressure cleaners). For this matchup we’re going to pit two of the most popular models from these two titanic brands: the Dolphin DX5+S against the Aquabot Turbo T2. The Dolphin DX5+S cleaner does an exceptional job cleaning pool floors and walls, and it also removes dirt on coves and waterlines. It has a cleaning cycle of 2 to 4 hours and has a 60 ft. cord. A caddy is also included for your convenience. 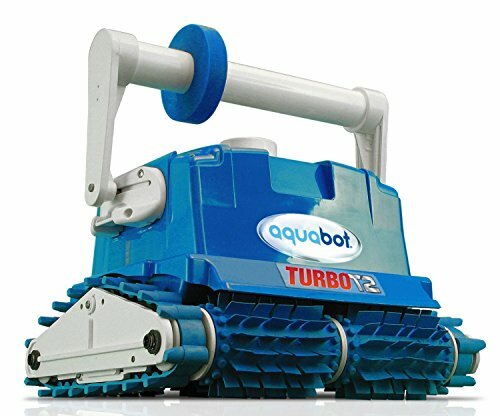 The Aquabot Turbo T2 on the other hand, specializes on pool floors and walls. It doesn’t clean coves and waterlines as well as the Dolphin, but it’s better at cleaning the steps. 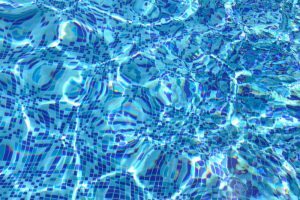 The cleaning cycle refers to the amount of time a pool cleaner runs before shutting down. The DX5+S has a 2 to 4 hour cleaning cycle whereas the T2 runs for one hour. 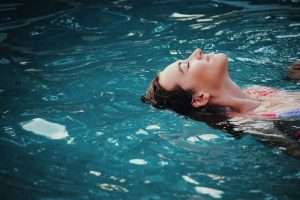 If you’ve got a large pool, the longer running cycle of DX5+S is more suitable, but for small and medium sized pools the T2 running cycle will do. However, the fact that you can set the DX5+S to 2, 3 or 4 hours is an advantage. Both have a caddy included, but the T2 has a slightly longer cord at 61 feet while the one on the DX5+S is 60 feet. Both cords seem durable and don’t get entangled, and that’s good to know if you’re doing a lot of cleaning. The DX5+S has a 3 year warranty, which is pretty much the standard for robot pool cleaners. However, the T2 offers a 4 year warranty. Both are reputable companies with good customer support, but the extra year for the warranty gives the T2 the edge in this area. Energy Efficient: the DX5+S is energy efficient, as it uses little power during the cleanup process. It picks up debris and dirt quickly, and there’s no installation required. The DX5+S operates independently from your pool’s filtration and pump system, which translates to savings in time and money. Remote Control: if you don’t need to use the full run cycle, use the remote control to manage the settings with greater accuracy. 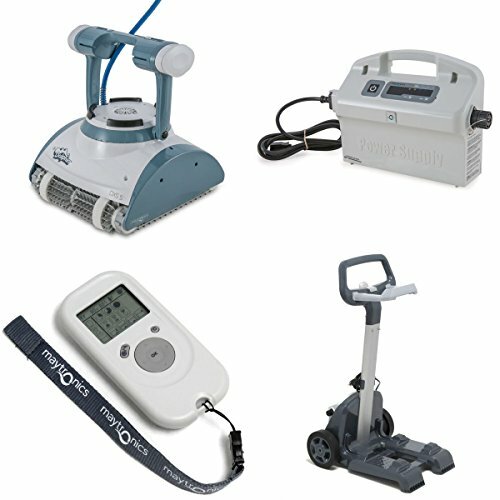 IntelliScan Technology: the IntelliScan Technology allows the Dolphin DX5+S to analyze your pool for optimum cleaning. Pro Caddy: a high end transport caddy is included for more comfortable storage and handling. With its durable design, you can expect the DX5+S to last a long time. The DX5+S is also equipped to clean tiles, and there’s a weekly timer included for precision work. You also get dual level solid mesh filter, a swivel cable, a full filter indicator and the aforementioned remote control. Speaking of the remote, you can use that to access the Enhanced Deep Cleaning feature for more intensive work. If you have used the other pool cleaners in the DX line, you’ll be familiar with its interface. Lower Chemical Usage: the T2 has been designed to use as few chemicals as possible. 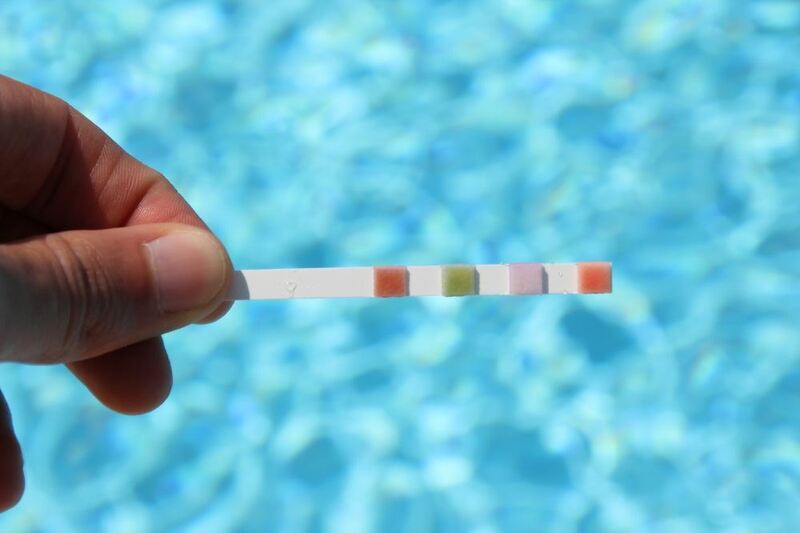 This is possible thanks to its smart design that spreads the chemicals in the pool, maximizing its use. Water Circulation: the T2 has a water circulation of 5,000 gal/hr, improving water filtration while cutting energy costs. Energy: the T2 cleans your pool thoroughly, and this cuts back filter usage by up to 25%. The end result of this is a reduction in energy bills. The T2 is eco-friendly and makes it easy to clean your pool. As the feature highlights above indicate, the T2 is designed for pool owners who want a convenient but powerful robot pool cleaner. Here's a short video from our friend Dave Ramsey over at swimmingpoollearning.com. So which of the two is better? They’re both excellent pool cleaners, and the choice is up to you. Both clean pool floors and walls, but if you want the cleaner to also clean the waterline and cove, the DX5+S is the ideal option. But if you need to focus on the pool steps, you’re better off with the Turbo T2. But the fact is both are efficient and should serve your needs whether you’re new to robot pool cleaners or not.